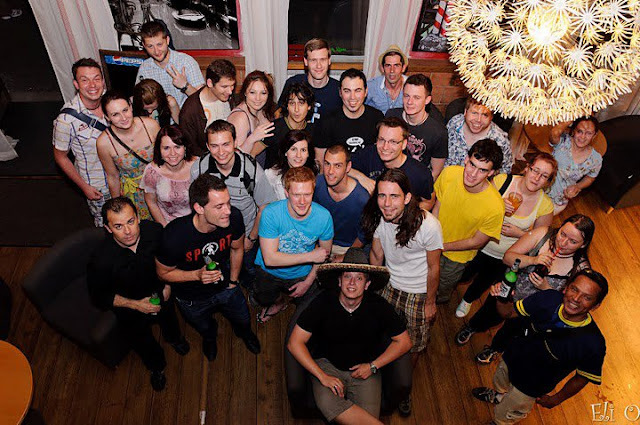 Where to practise English in Brno? More and more foreigners come to study, work or just live in Brno so whenever you walk up the high street or go for a beer in one of the pubs/clubs downtown there’s no doubt you’ll encounter a foreigner. Also worth checking out are Matt Zitnansky’s regular English meetings which he organizes through Facebook. Matt is an avid traveller and loves putting internationals and English-speaking Czechs together at these regular meetings where you can just chat, network or make new friends. Should you be into a more alternative culture, I recommend having a beer in Clubwash, a pub/laundromat run by a Dutch expat or the only true Irish bar in town – The Immigrant. One of my future activities is to organize “EnglishBrno” meetings in the centre of Brno. 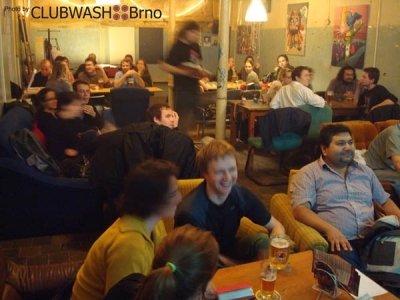 Stay tuned for some new buzz in Brno – EnglishBrno Pub Nights are coming!! And where do YOU go when you feel like speaking English? 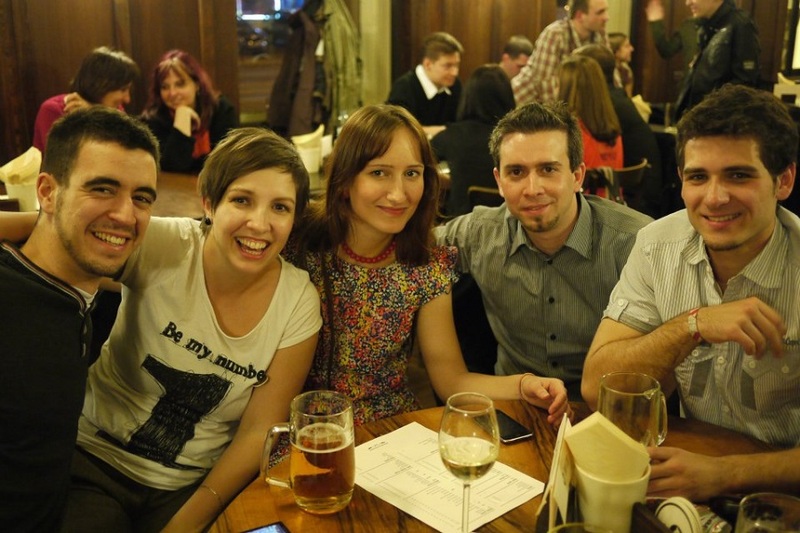 Whether in Brno or on the other side of the planet, please, share with us how you socialize in English.